Organized using the state's official codification, which is based on agency, the Code of Massachusetts Regulations is the complete collection of Massachusetts administrative regulations. 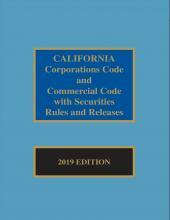 Published since 1995, the Code of Massachusetts Regulations is the only consolidated print edition of the regulations available. 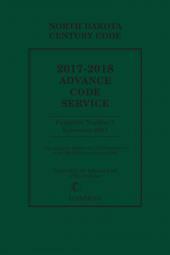 The twenty-eight volumes of the Code of Massachusetts Regulations are available in an easy-to-use looseleaf set. To ensure the most recent information is included, the set is updated monthly. 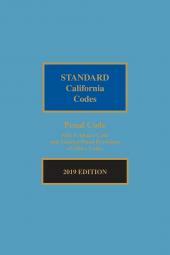 Each volume is also available for purchase separately.